Home New Zealand Cities New Zealand: where to go? Cities New Zealand: where to go? The main reason why you have to go to New Zealand? NATURE. The landscapes in this country are incredible. But no matter how much you love nature, a city trip is always a good idea. You can visit a few cities in New Zealand, but which ones are worth it? Here I’ll discuss five cities. Auckland is the biggest city of the country and 30% of the locals lives here, which is quite a lot. Auckland also has the largest airport of New Zealand and most flights are going here, so you’ll probably visit it. But is it worth it? No, not if you ask me. It’s a big city that is only focussed on business. Skyscrapers are everywhere (and no… not like the cool ones in NYC) and most people you see are men in suites. I certainly didn’t like the vibe here. And I could barely find nice restaurants or bars to eat something. So if you are planning on going to Auckland, think again. I would only recommend staying in the city if you’re really tired after a long flight and you want to take a rest. But don’t stay longer than one night. 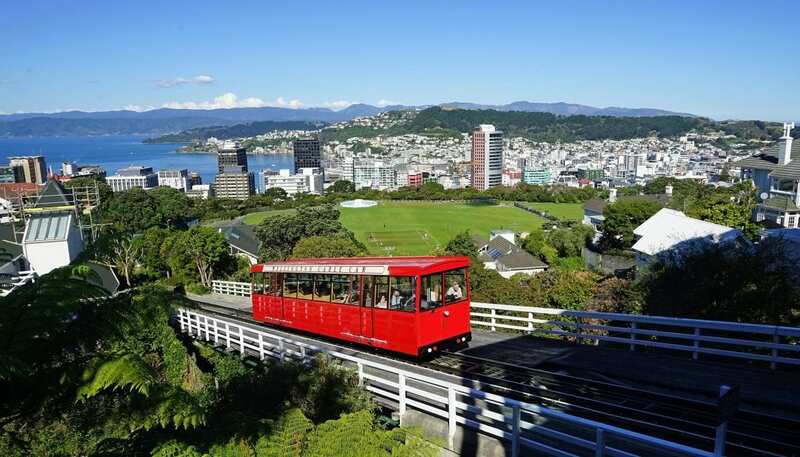 Just like Auckland, Wellington is located on the Northern Island of New Zealand. 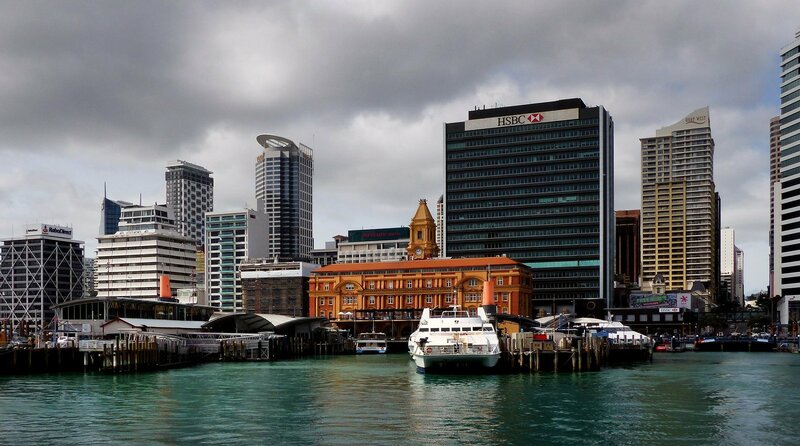 Wellington is the capital and thé cultural city. I really liked this place and I wish I could stay longer. You can spend days in this vibrant city, just by going to different museums. And you can also spend some time at Cuba Street, my favorite street in Wellington. 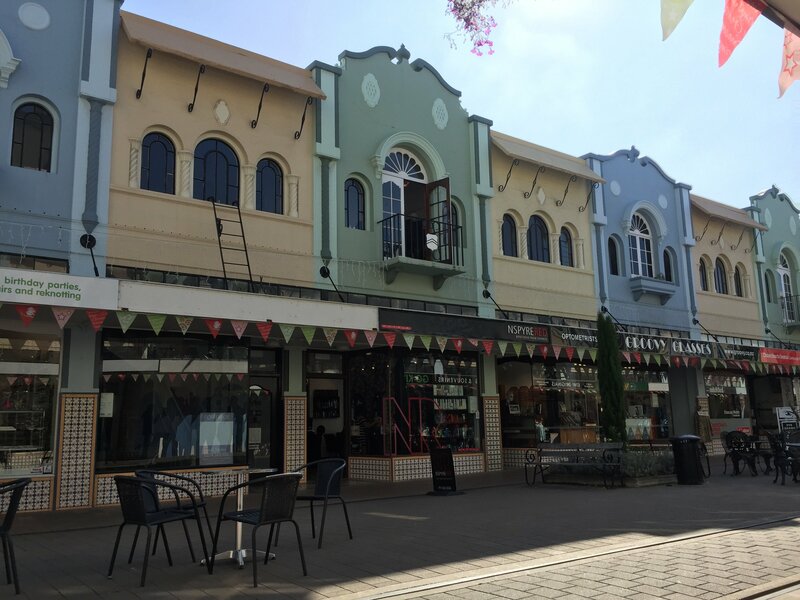 Cuba Street is full of restaurants, bars and hipster shops. But you shouldn’t only visit Cuba Street, there’s much more to see. Go up the mountains with the famous cable car and have a peaceful walk through the botanic gardens. Or go shopping in the main streets of the city. You can’t skip Windy Welly during your trip through New Zealand. In 2010 and 2011 Christchurch was hit by heavy earthquakes. A lot of people died, other people got injured. The situation was very tragic and it actually still is. Many building were destroyed at the time and they are still building new ones and recovering old ones. Almost every street in Christchurch is under construction and that’s why I really didn’t like the vibe here. There is not much to do and a lot of people are still talking about the earthquakes. And I’ve never seen so many construction workers in a city, but they work very hard to keep the city alive. Of course you’ll find some cool spots in Christchurch, like RE:START, but no… it isn’t as fun as everyone says. I hope it will be better soon. My favorite city in New Zealand? That’s definitely Queenstown! You can spend days, or even weeks, in this city and still not get bored. 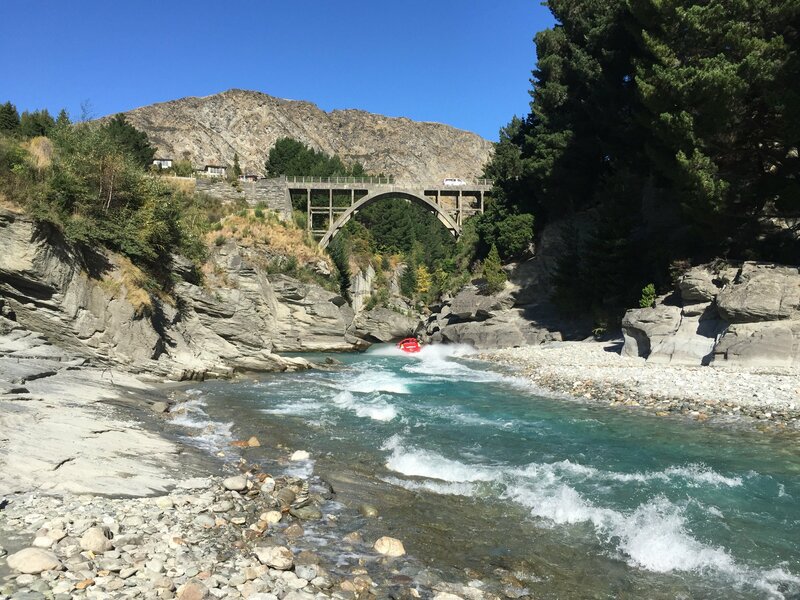 Queenstown is thé city in the world to do crazy activities, like bungeejumping, skydiving or jet boating. But not only the many activities make the city as fun as it is, also the vibe is incredible. The people are laid back, it’s a great town to meet other travelers and the nightlife is amazing. The city also offers many restaurants and bars so you’ll always find a spot to relax during your stay. And to make it even more better: a mountain range, which is called the Remarkables, is right in front of you. During sunrise or sunset the mountains look magical. Love Queenstown! Another city that I really liked in New Zealand: Wanaka. Wanaka is located close to Queenstown and these cities are often compared to each other. Some locals say that Queenstown was like Wanaka during the earlier days, when it wasn’t as famous as it is nowadays. 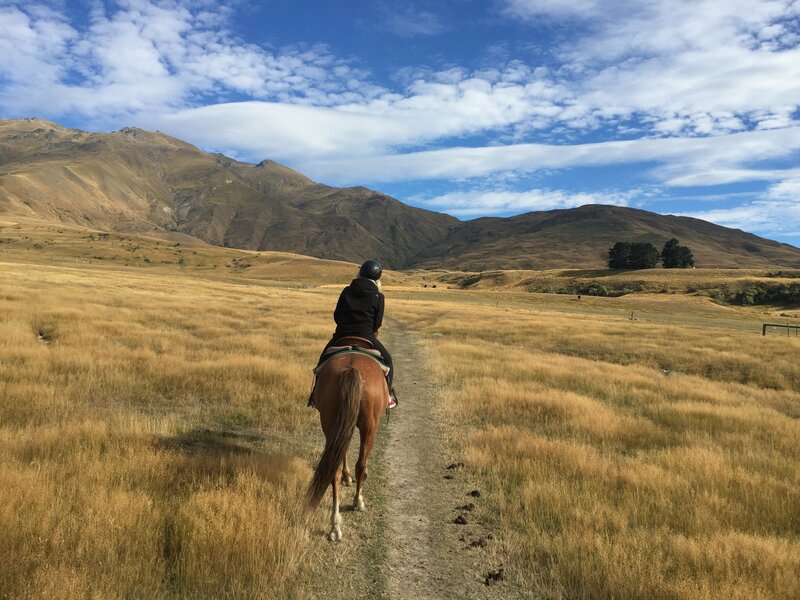 Wanaka is a small and peaceful city, but you can do a lot of activities over here. I highly recommend going for the skydive in Wanaka, where you have great views over lakes, rivers and mountains. But you can also go for a swim or a nice hike. So if you have enough time, go for Queenstown ánd Wanaka!